Just a reminder that Prater Mountain Endurance Ride and fun ride will be on Sept 13. Dale has done an amazing job with the trails. There is plenty of water both natural and in tubs on the trail. The fun ride is about 13 miles long, not technical, will prove to be a blast! All vet checks are in camp, and close to the chuck wagon. The awards are to die for! Elkins Resort (‪www.elkinsresort.com)‬ will be sponsoring the best condition awards this year, the top ten awards are unique and very cool. You won't find another like them anywhere. The completion awards are more like top ten awards where I come from. Ride camp is level and the view is spectacular. The trails have some elevation to them, so bring a fit horse. If you are planning to come a day or two early please email either Dale at maryandale@gmail.com or Tara at twpumpkin@hotmail.com . This is the first time a ride has been hosted in the Priest River area. Please lets make this a yearly event. I'd hope to see many folks embrace this neck of the woods and experience the Crown Jewel of North Idaho. Its going to be a great ride! Time is ticking away and the Championship is getting closer everyday!! Our Ride Info Page & Ride Entry is now AVAILABLE!! I have attached it in a PDF & you may also find it on the web site @ www.2014aercnc.com!! • 50-mile ride: 300 lifetime miles (horse) AND 300 lifetime miles (rider), with at least 100 miles together. The mileage requirements must be met with endurance competitions of 50 miles or more only -- no limited distance miles count towards qualification criteria. • 100-mile ride: 500 lifetime miles (horse) AND 500 lifetime miles (rider), with at least one 100 mile, one-day ride together. The mileage requirements must be met with endurance competitions of 50 miles or more only -- no limited distance miles count towards qualification criteria. 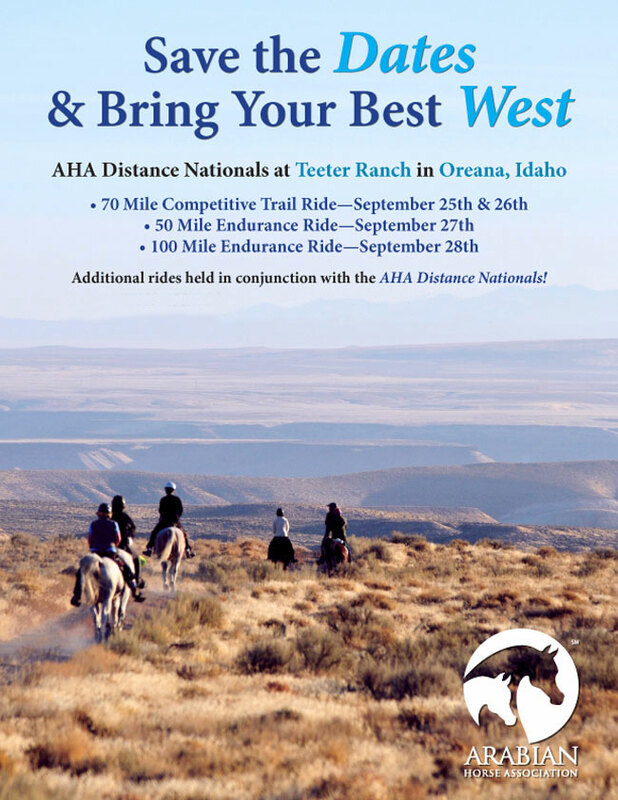 • Alternate qualification (either distance): If the horse and rider team has completed 1,000 AERC endurance miles (rides 50 miles or more only) they are qualified to enter. Contact Sue Phillips @ sueqh1@airmail.net to get your volunteer position and t-shirt size submitted! If you are thinking about coming to the National Championship and are not bringing a horse trailer to stay in and need a place to stay and/or hotel room please call the Candlewood Suites in Mt Pleasant, Texas @ 903-572-4600. When booking please mention Priefert Endurance Ride to receive a special room rate for the event. You may ask to speak with Nancy Patel for any assistance with booking she is the manager for the hotel and is aware of the event. For special room rate please book by: September 25, 2014 by 9:00 AM!! IF you are sure about coming then please call ASAP to make sure and get a room. We have only been blocked off so many rooms so the early you can call and book the better chances of availability. THANK YOU Todd Hezeau for making our NC logo!! THANK YOU Russell Betts for keeping our web site updated!! We have gotten some amazing sponsors and have a few more pending! Questions about Trail, Camp, etc? CALL, TEXT, or EMAIL me! Additionally there will be a $10 BLM/Camping fee per person. We'll post trail maps soon.